The 12 week series of classes will be offered from August to November, 2017 and the cost is $200.00. If you have questions, please call the Rockwall County Extension Office – 972-204-7660. 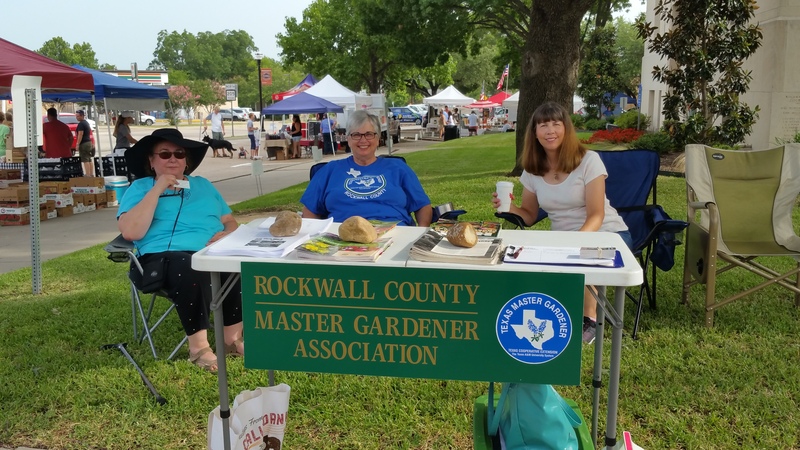 Volunteers at the Farmer’s Market.